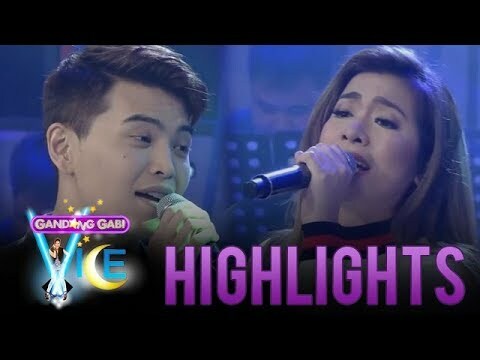 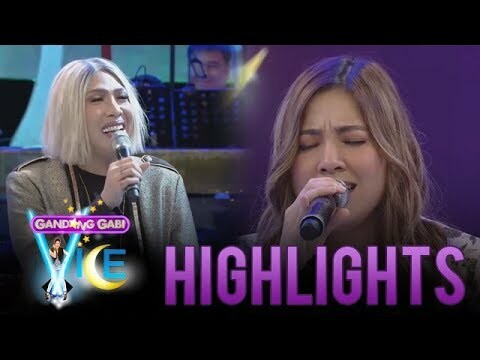 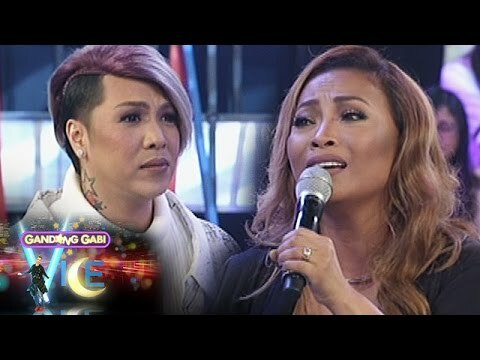 While Moira dela Torre and Kaye Cal singing, Vice Ganda can't fight his tears from flowing. 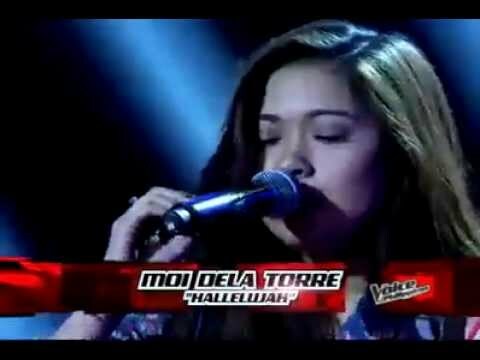 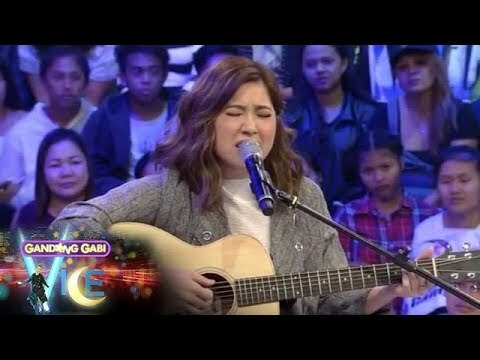 Instagram: http://instagram.com/abscbnonline GGV: Moira dela Torre gets emotional while singing 'Sana Ngayong Pasko'. 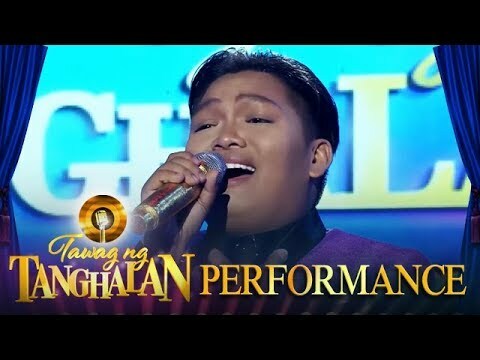 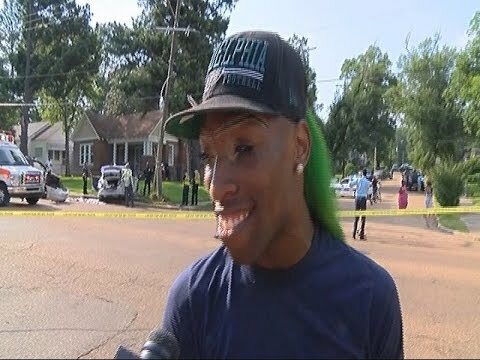 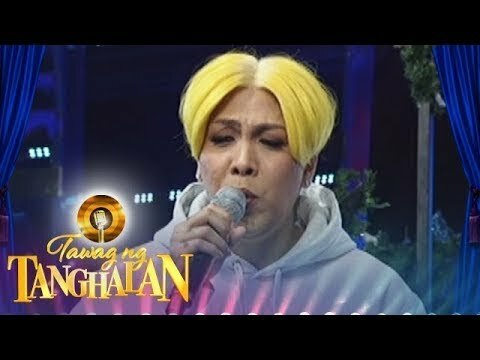 Tawag ng Tanghalan: Gay beauty pageant days. 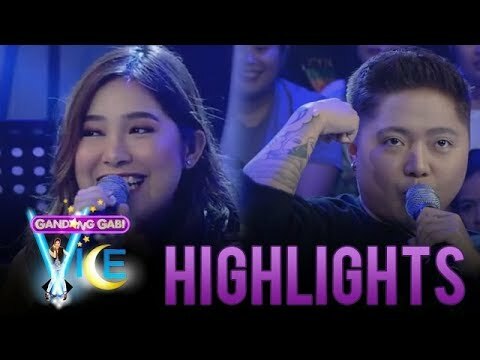 TWBA: Kaye Cal's parents on her gender preference. 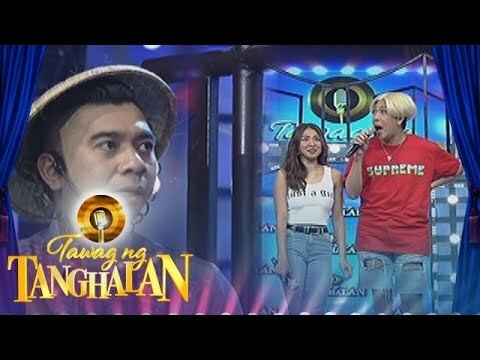 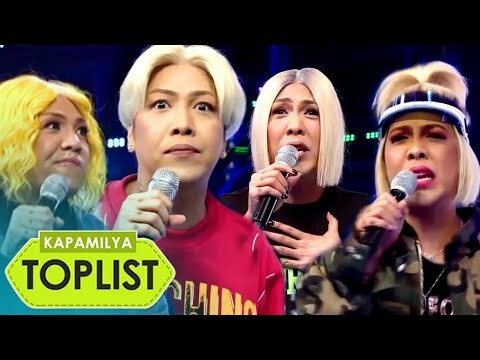 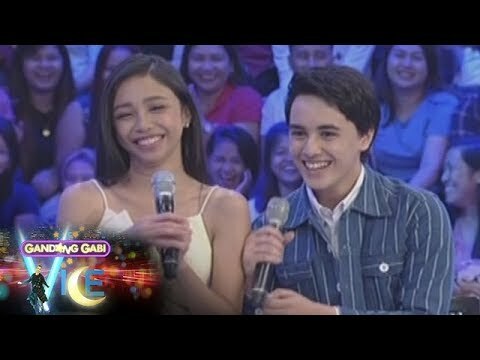 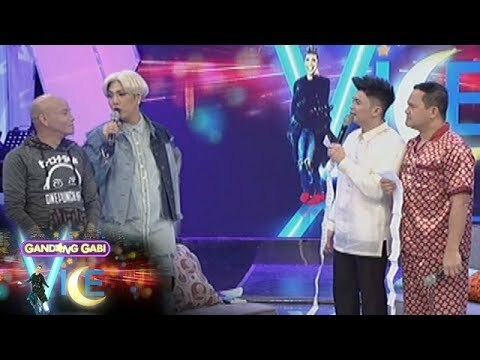 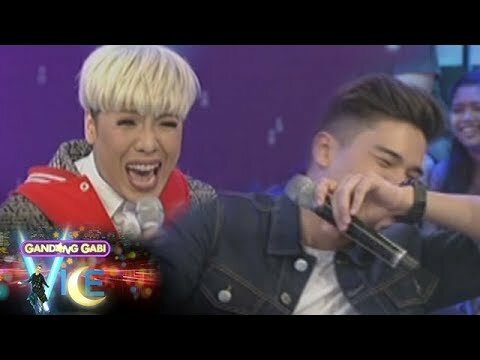 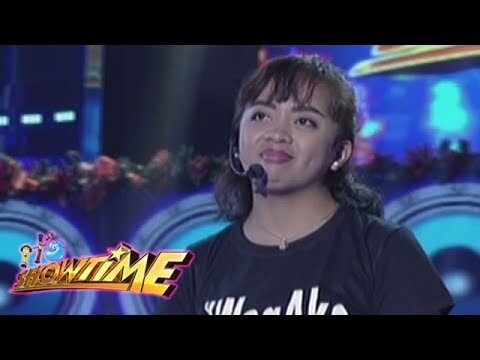 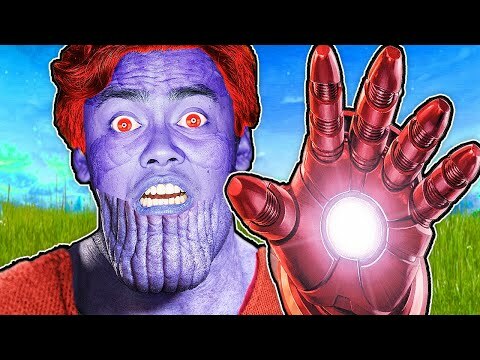 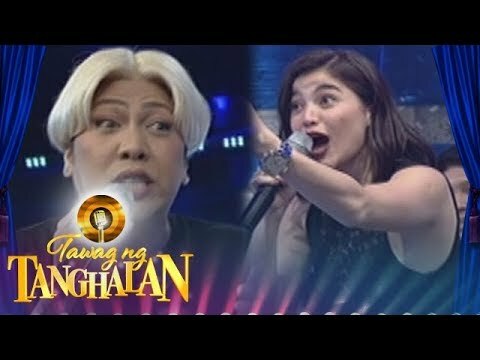 GGV: Jona sings 'Pasko Na, Sinta Ko'. 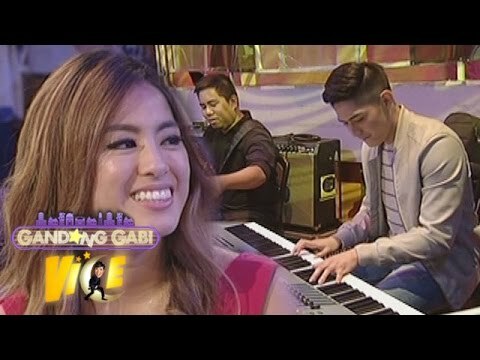 GGV: Carlo Mendoza gets mesmerized by Rachel Peters' beauty. 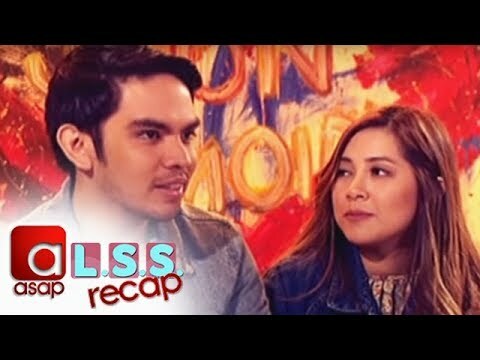 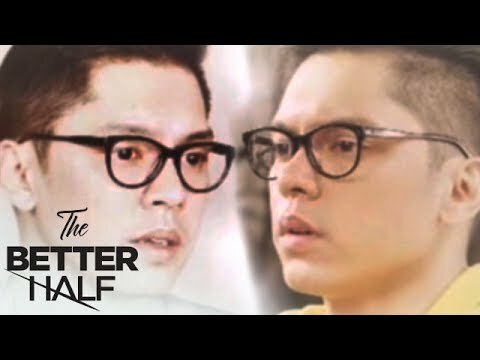 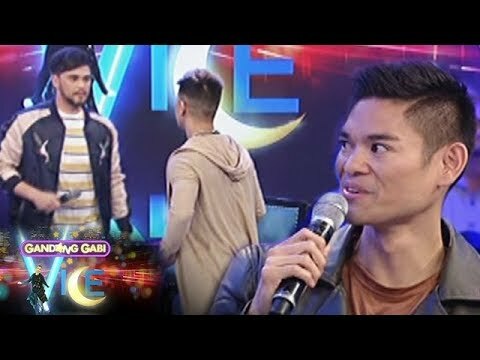 GGV: Cacai reveals something about Ahron Villena. 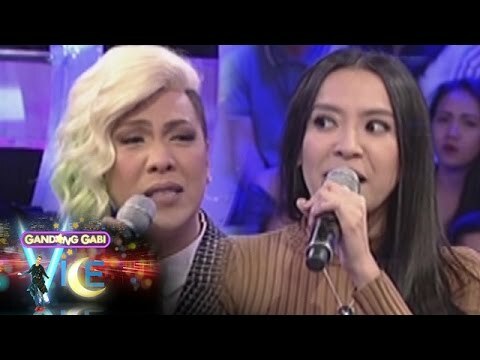 GGV: KaladKaren Davila shares how she started impersonating Karen Davila. 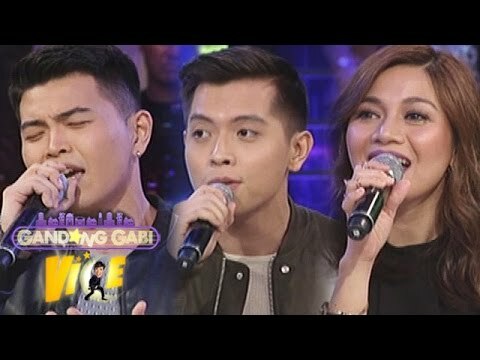 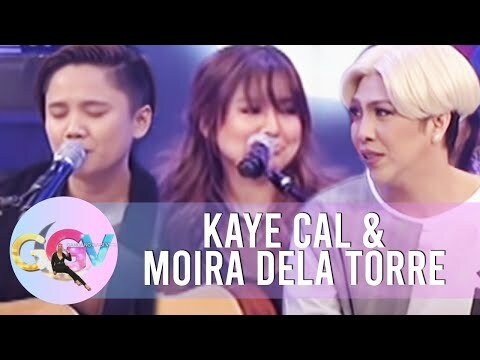 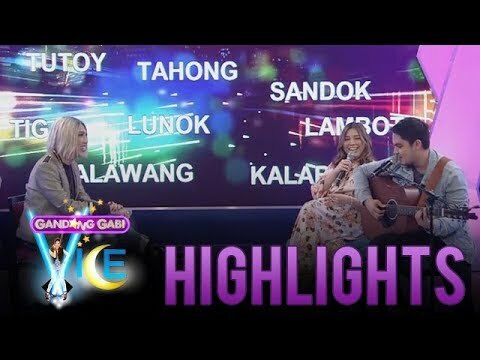 GGV: Kaye Cal and Moira sing “Why Can’t It Be” and “Torete”. 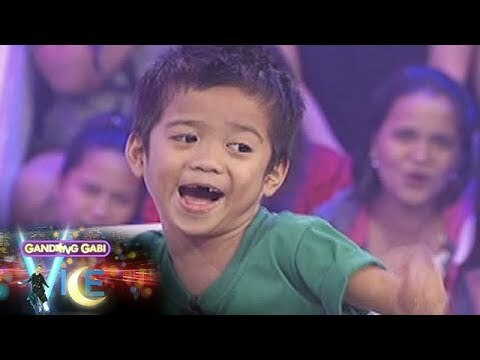 ASAP: Iñigo asks Maris to be his date in the upcoming Star Magic Ball! 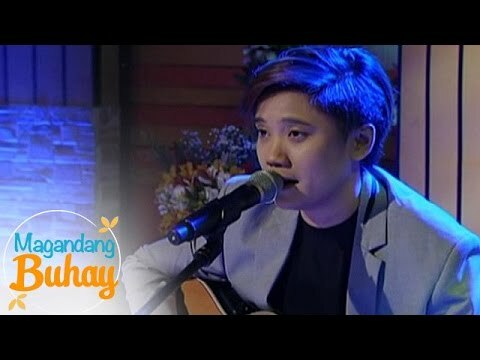 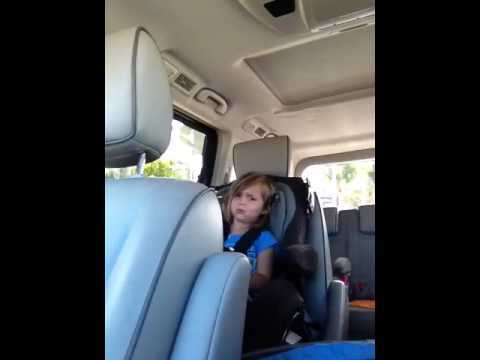 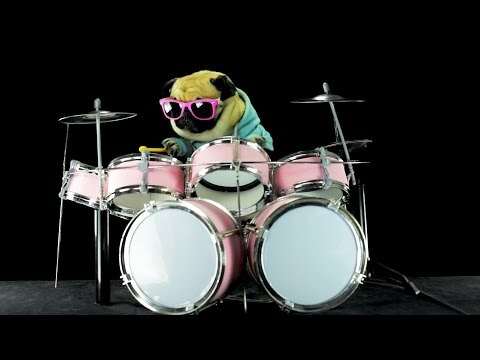 Kaye Cal in GGV l What About Love. 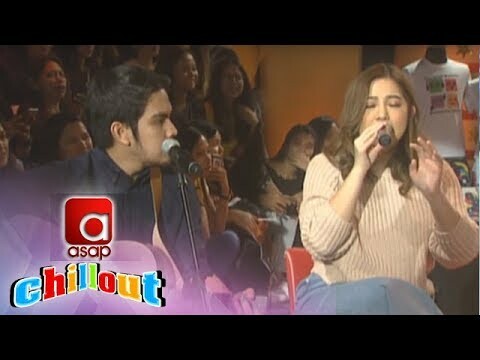 GGV: Are Joshua Garcia and Julia Barretto dating?